To ensure you get the right answers to inform your identity investment, you need to ask the right questions—a daunting task when you’re staring at a blank spreadsheet. 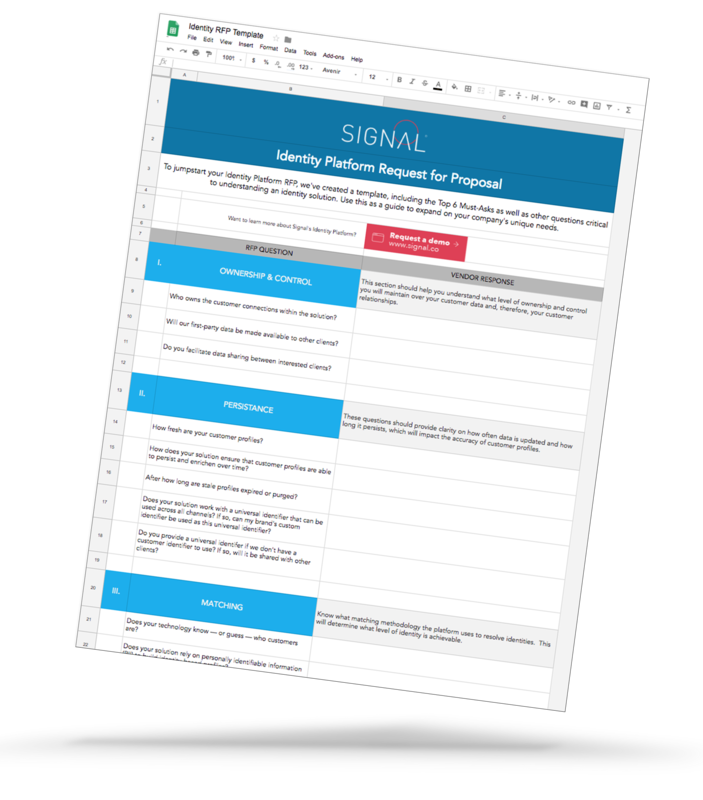 Download our Identity Platform RFP template to help you start filling in all of those rows, columns and tabs with more than 50 questions organized among the 10 most critical categories. The top 6 must-ask questions in an identity RFP – plus nearly 50 more! A breakdown of why you need to ask specific questions in 10 key areas. Multiple ways to save, copy, share and customize your company’s own RFP.